A recent scourge for Android device users, maybe more so than an exploding Note 7, is a vicious malware called Ghost Push. It's a Trojan that some say can't be uninstalled and keeps downloading unwanted programs. Cheetah Mobile's CM Security Research Lab says it discovered the nasty malware a little over a year ago, and, since then, it is downloading on unsuspecting consumers' Android devices an average of 10,000 times a day. 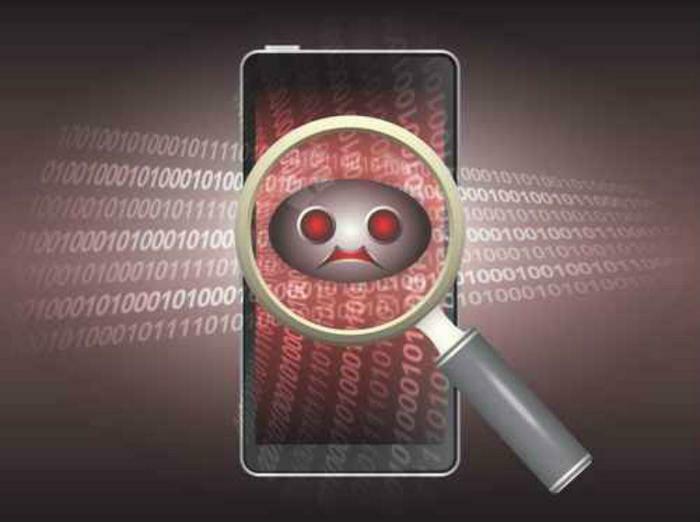 Ghost Push hides within what seem to be legitimate software and apps. Once downloaded it will in turn install annoying apps, such as Monkey Test and Time Service. When it was discovered, it quickly surged to the list of Cheetah's most widespread and infectious viruses. By last October, monitoring results from CM Security Research Lab found over 600,000 android users had been affected within a single day. It first appeared mostly in Europe, Russia, the Middle East region, and southern China. Not only does it install unwanted programs on mobile devices, it also pushes ads into status bars and often directs users to deceptive or pornographic sites, where additional malware is downloaded. While Cheetah maintains the Trojan is next to impossible to uninstall, there are a number of internet posts with advice and tips for doing so. But use discretion in following any of these directions, making sure they are offered from reliable sources. Cheetah maintains the best course of action is to avoid getting infected in the first place. For starters, be extremely careful where you get apps for your device. Avoid downloading from third party app stores and use only known and reputable sources. Updating your devices to the latest operating system can also help. Cheetah says 90% of the infected devices are using out-of-date operating systems. Keeping devices updated means having the latest security patches. Also, consider installing a reputable antivirus app on your phone or tablet. They can sometimes stop malware before they can take over your device.